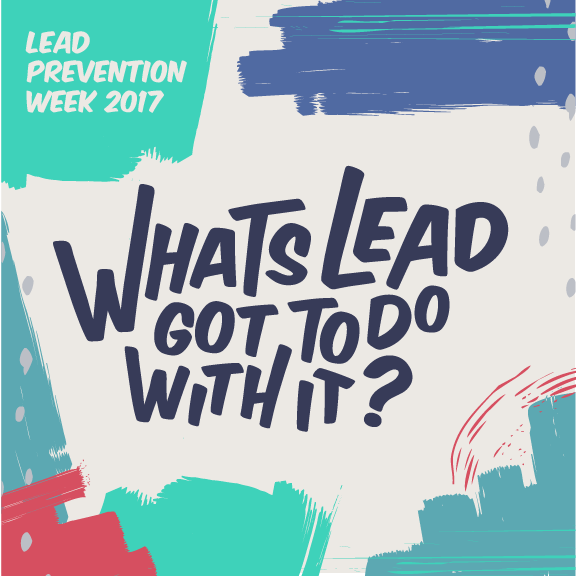 "What's Lead Got To Do With It?" Luncheon a Success! A big thank you to the 250+ people that joined us for our first annual "What's Lead Got To Do With It?" Luncheon Celebration last week! Congratulations again to our two Healthy Home Star Award honorees, Children's Hospital and Medical Center and Jon Traudt. Thank you to Watie White for moderating our panel with the LEAD Stories participants. A special thanks to our five panelists: Mary Castaneda , Chris Rodgers, Charles Fischer, Brenda Council and CNN's Symone Sanders. Thank you to all our event and tables sponsors! A big shout-out to our premier sponsors: Union Pacific, Seim Johnson, Bergman Incentives and Metropolitan Community College. Finally - thank you to everyone who made a donation to help us continue our work! If you missed our luncheon and want to make a donation, you can donate below! Thank you for supporting our efforts to ensure every child lives in a lead-safe and Healthy Home!